​Thinking of staying at the Campground? Apartments - The MVCMA operates 4 apartments located in the “Tabernacle House” and available on a weekly or monthly basis. The Tabernacle House is located near the entrance to the Campground and is on Campground property. It is available to rent from mid-May through mid-October. Cottages - Within the Campground, the cottages are occupied primarily by the owners and their families. Some owners, however, do occassionally rent their cottages for a limited number of weeks. Individuals interested in renting a cottage within the Campground should check the cottage owners listing. Arrangements are made with the individual cottage owners, but all MVCMA rental rules apply. Hotels - Another option is to stay at one of the hotels within the MVCMA grounds. Summercamp, the former Wesley Hotel, is the last of the grand hotels built in Oak Bluffs during the late 1800’s. The Attleboro House is another historic property within the Martha's Vineyard Camp Meeting Association grounds and has always been operated as an affordable, family operated Inn. 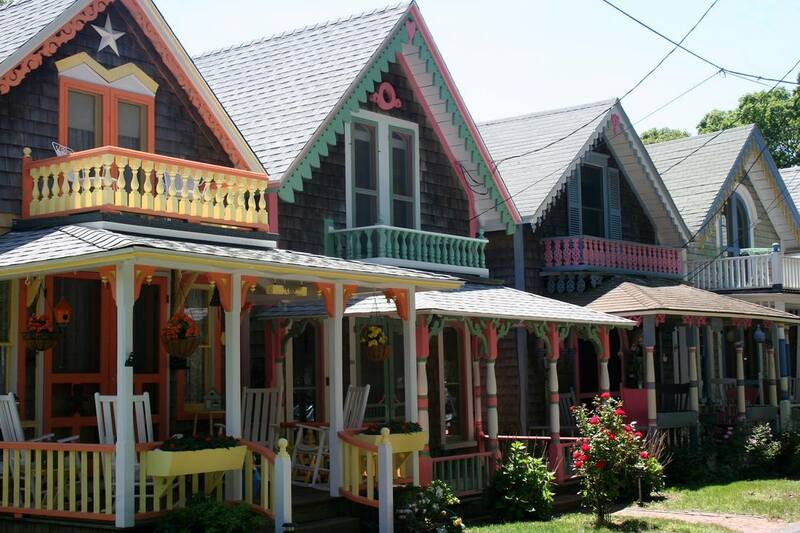 Both properties are independently operated, and overlook Oak Bluffs Harbor.